The Junior Department took part in an inter- school Kickball Competition. Year 3/4 played brilliantly ending their game winning 29/9. 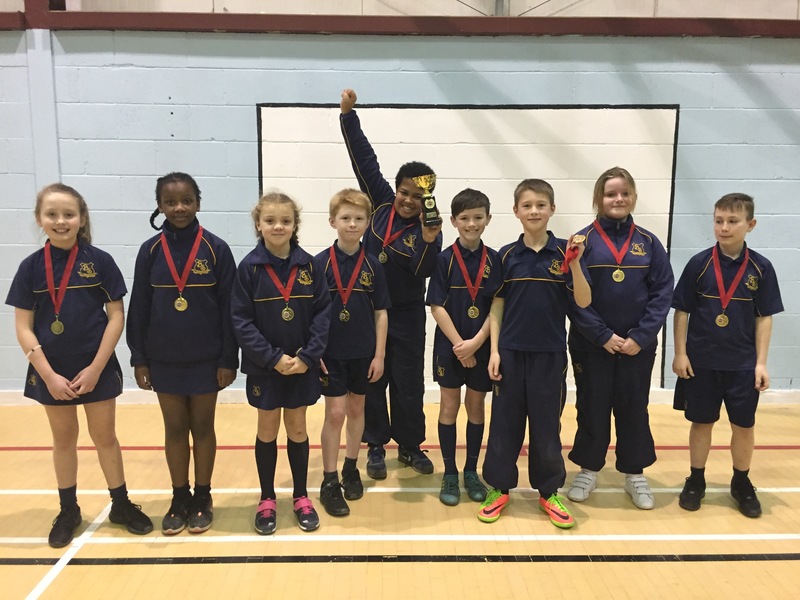 Year 5/6 were also victorious resulting in Bryony being the overall cup winners on the day. Well done we are very proud of you all!